The Rocket hit the road for a quick two-game weekend trip, starting with a stop in Utica to play the Comets. Karl Alzner was absent from his second consecutive game due to the birth of his son earlier in the week. Joe Cox, who sustained a lower-body injury in Wednesday’s game, was out of the lineup which gave Alex Kile a chance to draw back in. Connor LaCouvee got the start in net once again. 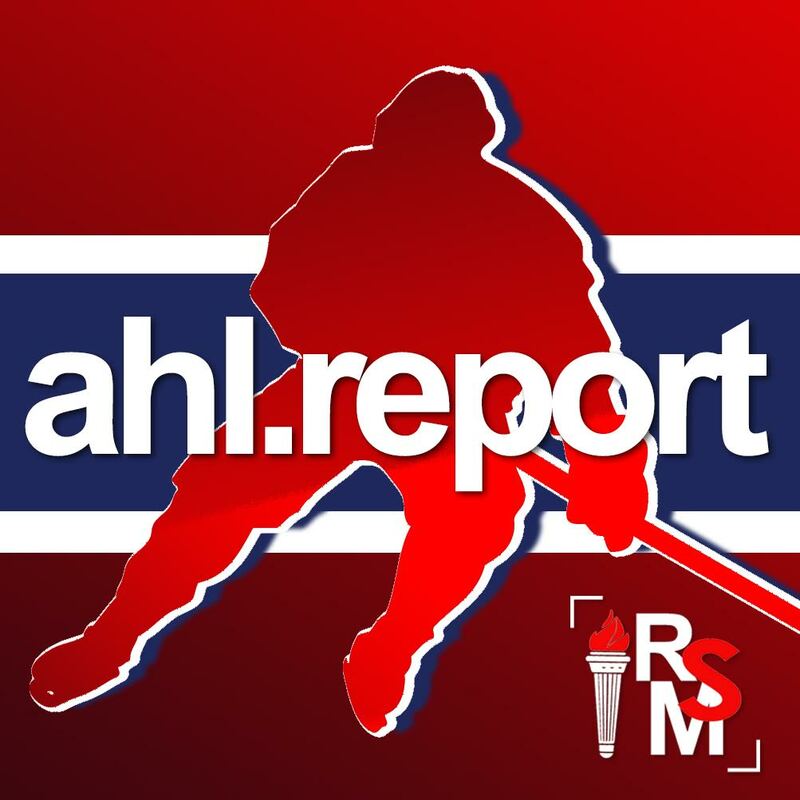 Be sure to catch our AHL Report podcast, “From The Press Box”, on Tuesday, March 26th for an in-depth discussion on the amount of ice time LaCouvee has been getting over Habs prospect Michael McNiven. The first period started with a statement goal from Brett Lernout within the opening few minutes as he blasted the puck from the point through traffic and past Michael Leighton. It was Lernout’s third goal of the season, assisted by Daniel Audette and Jake Evans. 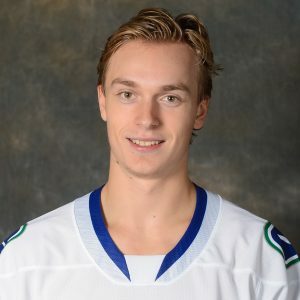 Tensions quickly rose a few moments later as Antoine Waked laid a nasty-looking hit on a Utica player along the boards in front of the Comets’ bench for which he was assessed a two-minute charging penalty. Soon after exiting the box, he and Carter Bancks tossed the mitts off a faceoff and went for a quick tilt that ended with Bancks tossing Waked to the ice. Laval continued a practically non-stop parade to the penalty box through the next two periods, giving Utica chance after chance on the man-advantage. Fortunately for the Rocket, the Comets weren’t able to convert any of those power play opportunities, and LaCouvee helped maintain the Rocket’s narrow one-goal lead. Utica completely dominated the second period, with Laval not even registering a shot on goal until there was only 4:27 left in the frame. The Rocket continued their dismal efforts in the third period, as it took them until the final minute of the game to register a single shot on goal for the period. 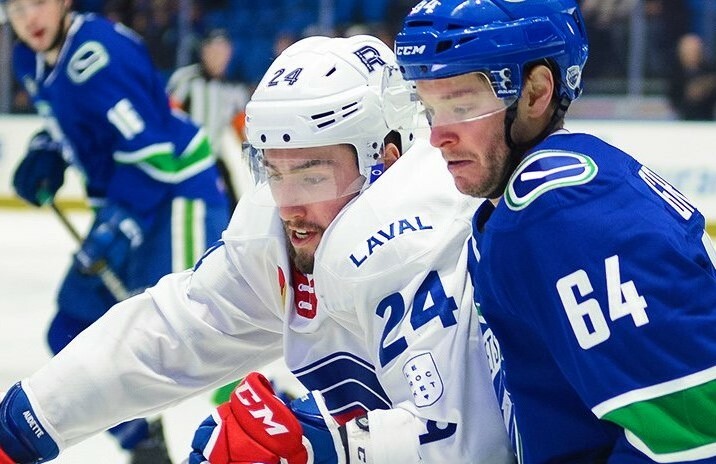 At the other end of the ice, the Comets continued to push and finally got the puck in the back of the Laval net when Brendan Gaunce banked a shot off of LaCouvee’s pad and across the goal line. For the fourth straight game the Rocket went to overtime and then to the shootout, although this game didn’t end as happily as Wednesday night’s did. 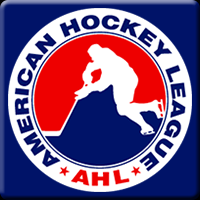 Alex Belzile was the only Rocket shooter able to score on Leighton and Utica took the game in the fifth round of the shootout. After one of the worst games Laval has played this season, one in which they only mustered 12 shots on goal in regulation play and only three shots in the final 40 minutes of regulation, they now have to shake off this loss and board a bus for Springfield. They’ll face off against the Thunderbirds on Saturday night, who will be coming off a 7-2 victory over Binghamton in a very chippy game in which Springfield racked up 61 penalty minutes. Laval will need to get in control of their discipline and stay out of the penalty box if they hope to have success on Saturday.